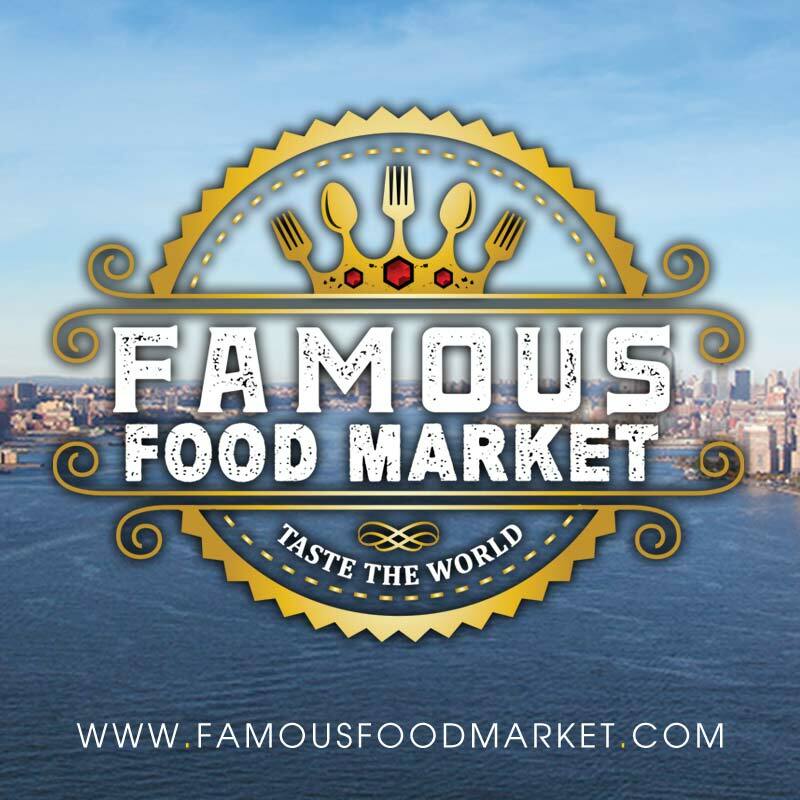 FAMOUS FOOD MARKET 2018 COMPLETED! 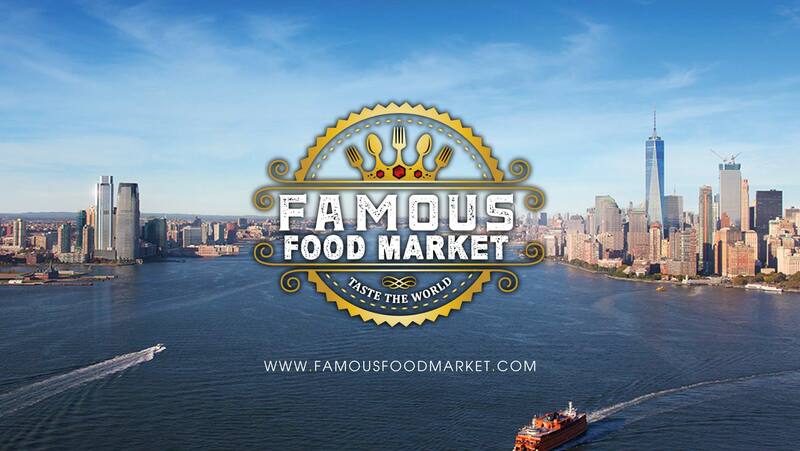 Thanks to all the vendors and patrons who participated in our Famous Food Market in 2018! Stay tuned for 2019 dates! A plethora of vendors serving dishes from around the world is coming soon! 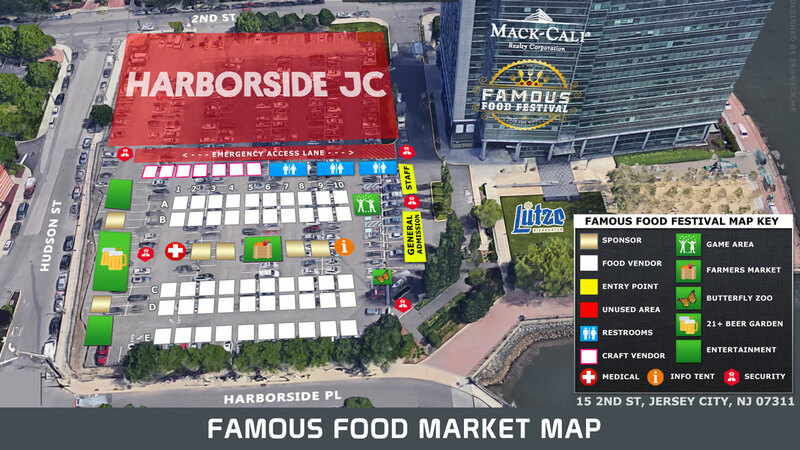 Check out our famous vendor directory to get a taste of things to come. 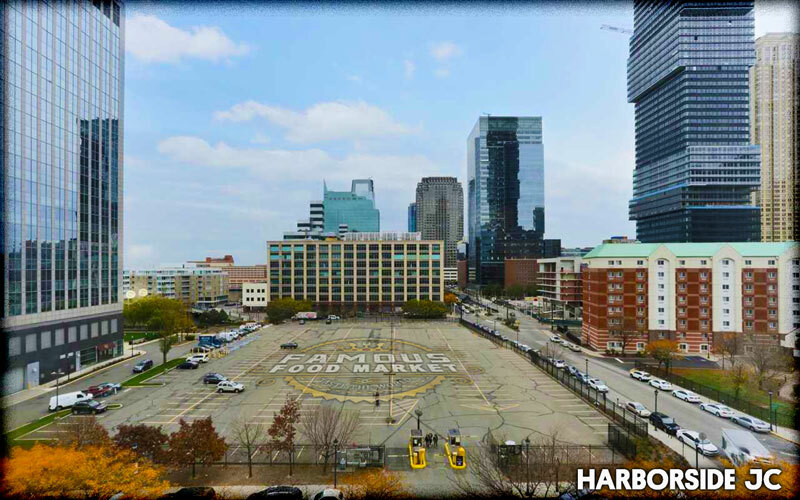 On-site, discounted parking available. Use a GPS for directions. Can you think of a more enticing expression of culture than food? Welcome to the ultimate culmination of Culinary Arts in the Food Festival Industry! Our Community Food Festival event production company consciously focuses on creating a distinctive food festival experience through delivering the opportunity to taste the world and blend together all of the most delectable and flavorsome ingredients stemming from a myriad of different cultures and food. 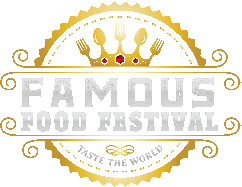 We offer our 100% satisfaction guarantee and implement our quality standards with pride to produce long-term partnerships with our sponsors, vendors and every attendee that has relished in the hearty experience that Famous Food Festival proudly provides!